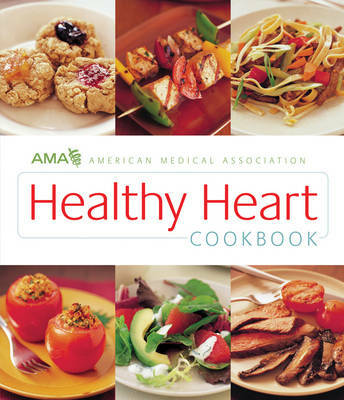 This volume is full of full-flavoured low-fat and low-calorie recipes. It is planned to make controlling your heart disease risk a snap. The recipes are organised by fat count and also include nutritional data.